Tax incentives for film productions have been in place in countries around the world for 20 years and Romania is not yet part of this global system!! Since 2003, most European Union countries, have put in place financial support programs for the film industry and thus attracting millions of Euros in foreign investments (the Czech Republic, Croatia, France, Germany, Iceland, Italy, the UK, Hungary, etc.). The financial support comes in different forms: tax breaks or rebates but also subsidies. The economic advantages can be direct: the growth of the film industry and by extension job creation, more taxes being paid and a growth of purchasing power. There can also be a few indirect advantages such as the growth and creation of auxiliary companies and filming studios that will eventually benefit the local film industry. Another indirect benefit is the growth of tourism generated by the publicity of major productions coming to Romania. Other businesses will also benefit form this influx such as hotels, transport, restaurants, etc. Romania has a unique geography in Europe (the Carpathian Mountains, the Black sea, the Danube Delta, etc.) and therefore can accommodate an eclectic range of productions with its long and reputable film history (The Buftea Cinematographic Production Center was built in the 1950s for example). 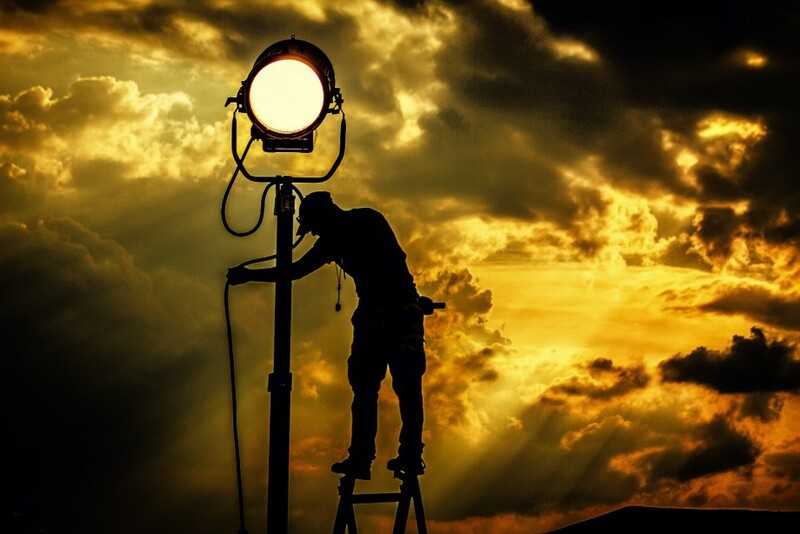 Our country boasts professional crews that have worked on international productions and speak fluent English, including technical terms, but also film studios of over 2.7 million square feet, props and wardrobe from almost any period, whilst our actors have worldwide renown. Romania is already well known in Hollywood, as they have shot millions of Euros worth of projects here: “Cold Mountain” (2003), “Modigliani” (2004), “The Cave” (2005), “Ghost Rider: Spirit of Vengeance” (2011), “Hatfields & McCoys”(2012) or “What Happened to Monday”(2017). The creation of this incentive will put Romania on the film investment map, because compared to other countries in the region, we can offer investors a sturdy film infrastructure, a qualified and world renown work force at competitive salaries. Despite all of this, foreign productions would rather film elsewhere due to the existing tax incentives. Please sign and share #roincentive. With your help we can join the ranks of the major production countries. By signing, I authorize Marian Pascale to hand over my signature to those who have power on this issue.